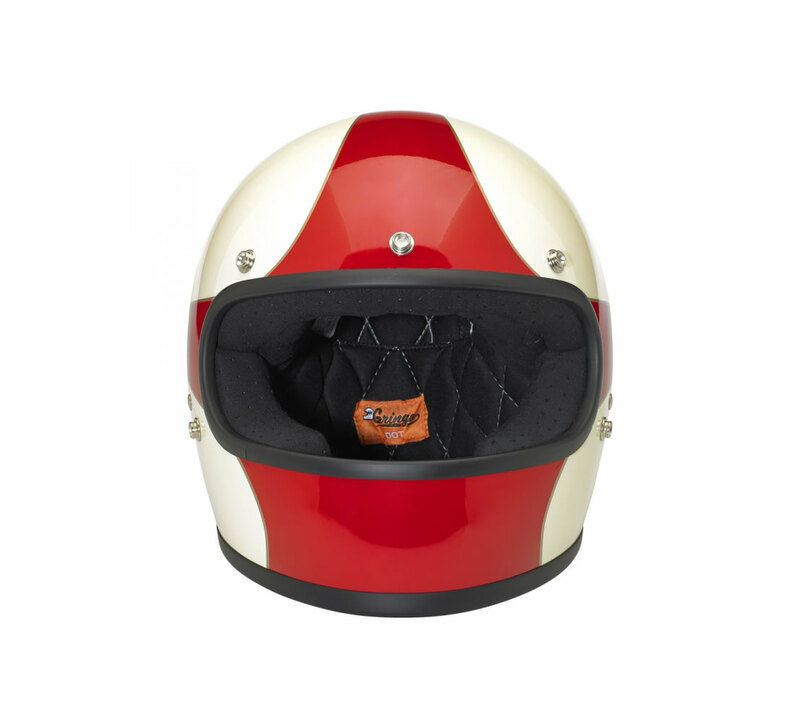 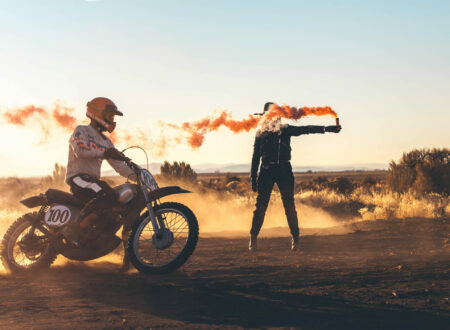 The Biltwell LE Scallop Gringo Helmet has all the looks, charm and appeal of a ’70s era motorcycle racing helmet – with the added benefit of modern crash protection. 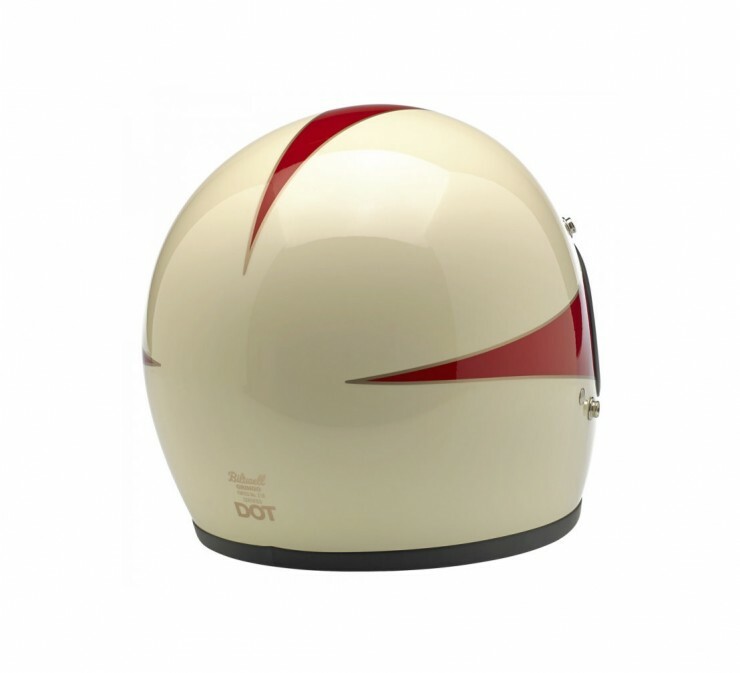 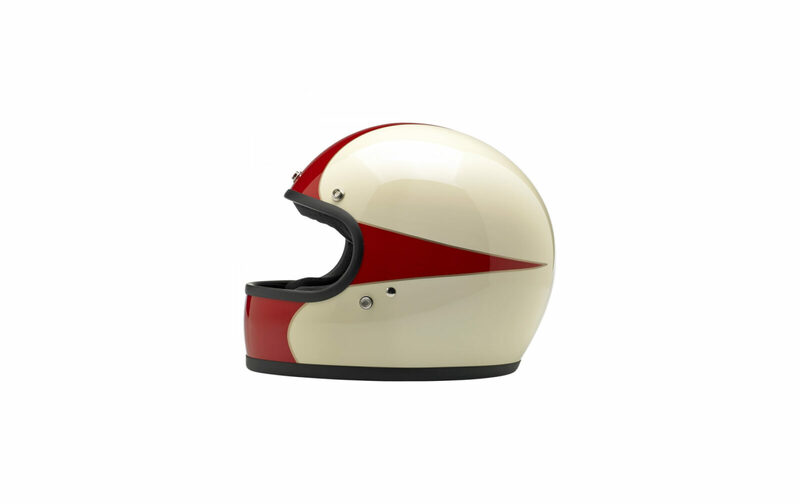 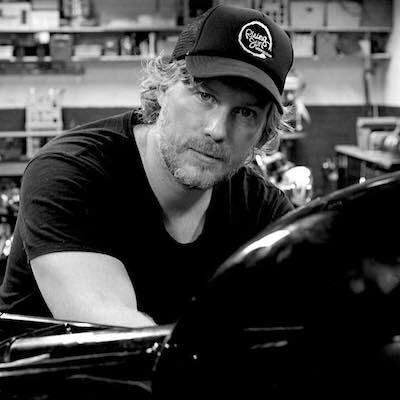 It’s currently the least expensive of the new generation of retro-modern helmets and as it’s a Biltwell design, it has a hefty dose of classic southern Californian styling. 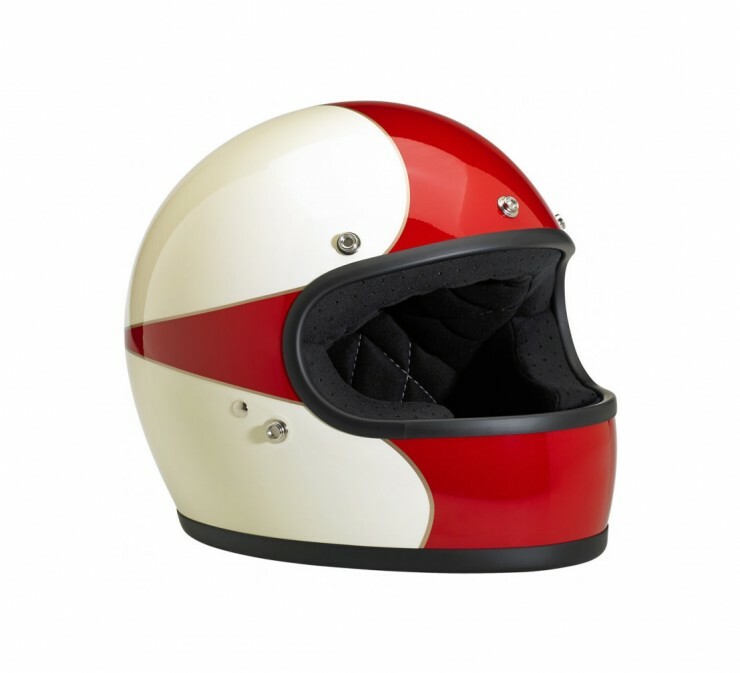 Each Gringo helmet is built to US DOT specification with an injection-molded ABS outer shell with a hand-painted finish, an expanded polystyrene inner shell, hand-sewn removable brushed Lycra liner with diamond-stitched quilted open-cell foam padding and an internal BioFoam chin pad with hand-sewn contrast stitching. 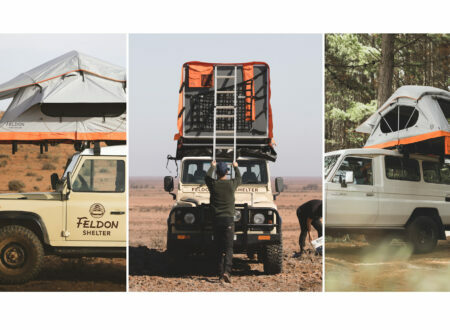 Crow’s Nest Two-Person Rooftop Tent by Feldon Shelter Co.